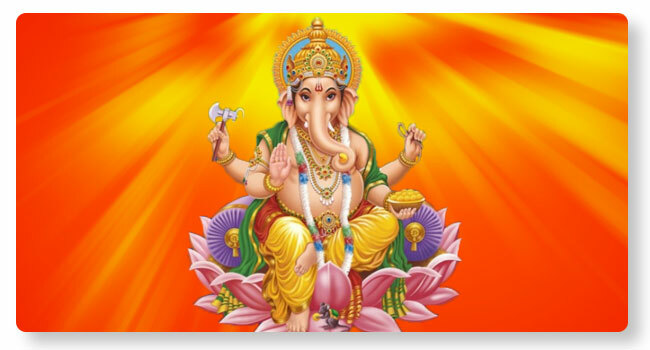 Lord Ganapati is the remover of all obstacles. Any new venture or beginning is made by invoking Lord Ganapati seeking an obstacle-free path. Insurmountable obstacles magically dissipate and melt away with performing this Ganapati Homa ensuring the success and well-being. By offering obeisance to Lord Ganapati, the confidence and courage gets a boost to carry out the task to resounding success. Four dravyas used are modaka, durva grass dipped in ghee, popped paddy and samith dipped in ghee.